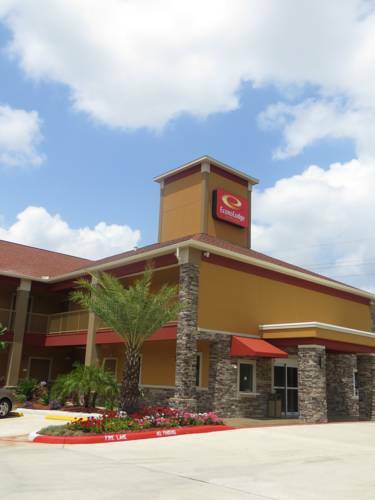 The Econo Lodge Inn and Suites Spring - Houston North hotel in Spring, TX is an easy stop on the road. Our hotel is near attractions like Wet N Wild Splash Town Waterpark, Inspire Rock, Top Golf, and iFLY Indoor skydiving and more. Amenities include free Easy Starts continental breakfast, free WiFi, free weekday newspaper and free coffee. Rooms include hair dryers, coffee makers, flat-screen TVs and more. Earn rewards with every stay with our Choice Privileges Rewards program. No Pets Allowed.